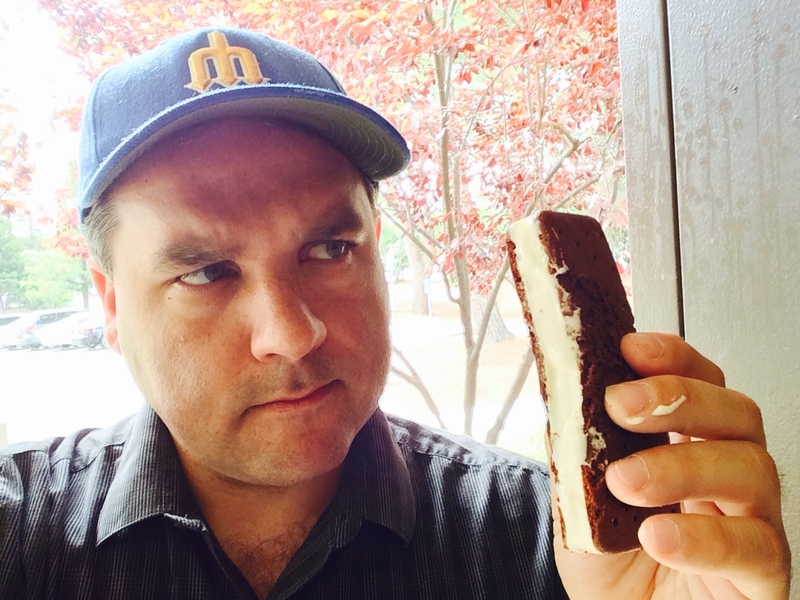 Paul Francis Sullivan (please call him Sully) does a podcast 365 days a year – unless it is a leap year – then he will do another 1. He has done a show everyday since Oct.24/2012. This to date represents a streak of 1251 days consecutively! Past the CLICK TO READ THE REST OF THIS ENTRY are episodes 647 – 677 of the Sully Baseball Daily Podcast. The trade deadline has come and gone, but the seasons for the Red Sox and Mets are still lost this year. No better time to talk with comedian and rabid Mets fan Poppi Kramer and talk about the day’s events. 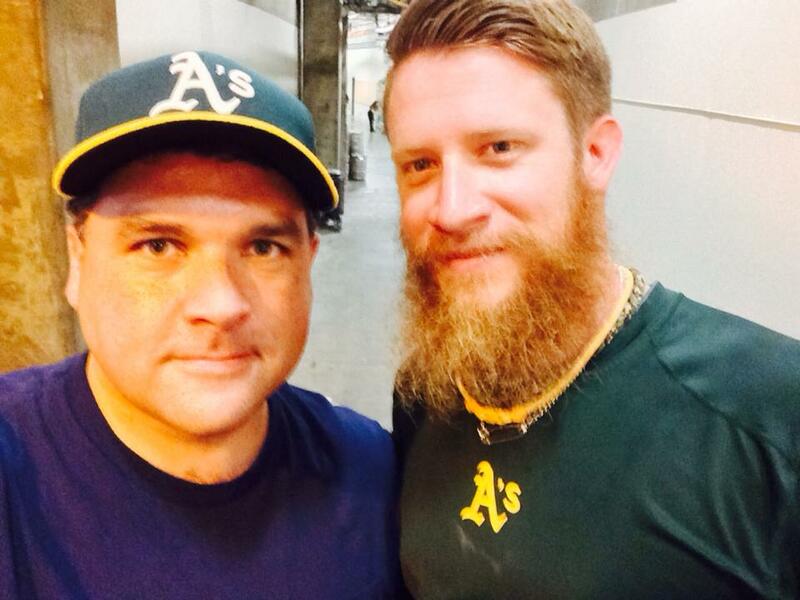 It is a misery loves company episode of The Sully Baseball Daily Podcast. Follow Poppi Kramer on Twitter by clicking HERE. Clayton Kershaw, Nolan Reimold, Ben Revere, Yordano Ventura, Neil Walker, Tom Koehler, Bud Norris and Michael Brantley all added to their totals for Who Owns Baseball? 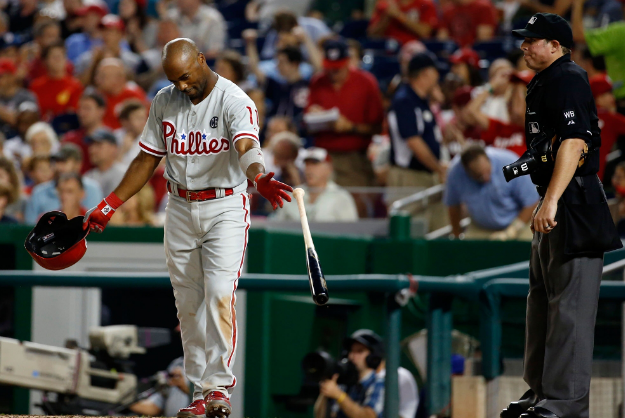 What were the Phillies thinking not rebuilding? 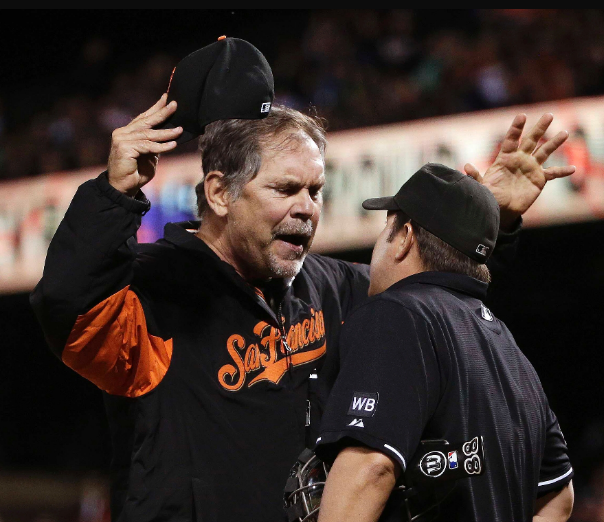 How could the Giants, Blue Jays and Royals stand pat? Why were the Marlins more productive than contenders this year? 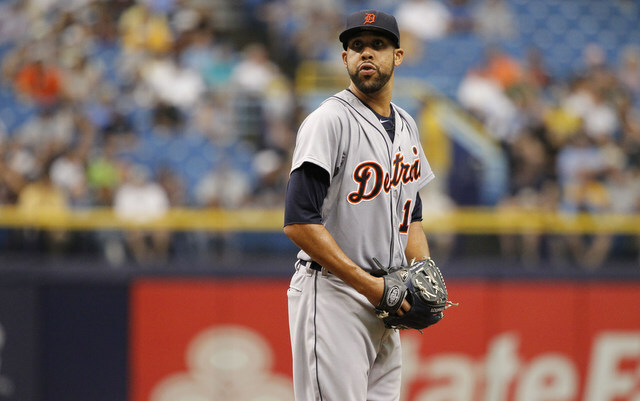 And oddly did the Rays make sense in the trade for David Price? All this and more on this episode of The Sully Baseball Daily Podcast. Jordy Mercer, Ryan Vogelsong, Justin Verlander, David Murphy, Sonny Gray, Doug Fister, Brian Dozier and Matt Carpenter all added to their totals for Who Owns Baseball? The blackout rules continue to shutout fans from enjoying baseball, never a smart business model. 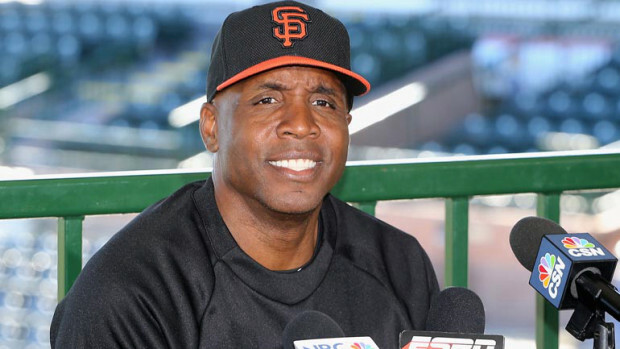 Meanwhile the Giants should consider a strange suggestion I have about Barry Bonds. That and my plea to ESPN to stop showing Red Sox and Yankees games in this episode of The Sully Baseball Daily Podcast. 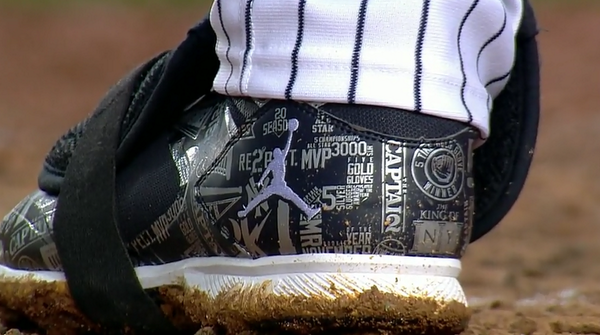 Did you see Derek Jeter’s bizarre shoes? Lisa Swan, co creator of Subway Squawkers (@subwaysquawkers ), and I did. We discuss them and connect Jeter to Gandhi. No really. We did. It is a footwear episode of The Sully Baseball Daily Podcast. Dan Haren, Seth Smith, Jose Bautista, Drew Hutchinson, Shelby Miller, Freddie Freeman, Chris Sale and Jose Altuve all added to their totals for Who Owns Baseball? 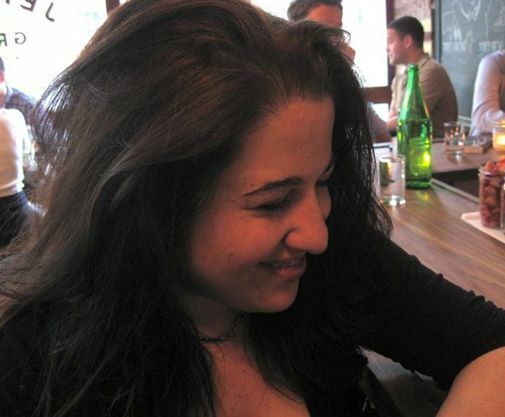 Follow Lisa Swan on Twitter by clicking HERE. Jon Lester, Edinson Volquez, Dustin Ackley, Javier Baez, Chris Carter, Daniel Murphy and J.A. Happ all added to their totals for Who Owns Baseball? Sometimes baseball can act as a safe outlet for hate, bitterness and other unsavory emotions that we all have but are not proud of. My dislike of the Arizona Diamondbacks is a perfect example of that. It is a hate filled episode of The Sully Baseball Daily Podcast. Carlos Beltran, Hisashi Iwakuma, David Peralta, Nathan Eovaldi, Carlos Santana, Adrian Gonzalez and Madison Bumgarner all added to their totals for Who Owns Baseball? 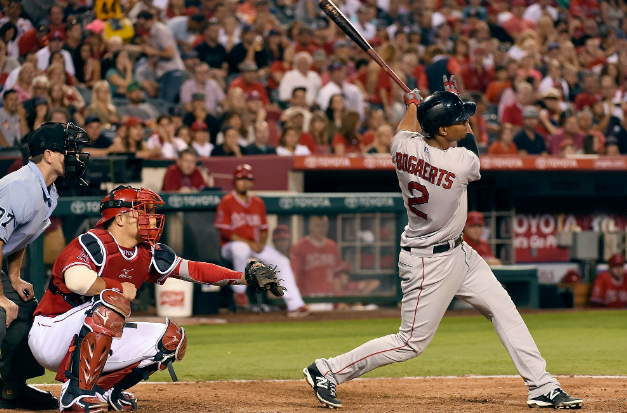 @sullybaseball @RedSox @Angels is it just me or do the Sox play in more obscenely long games than anybody else? Oh there was a whopper of a long game LAST night. It is an up all night and up early episode of The Sully Baseball Daily Podcast. What should we make of the Milwaukee Brewers? Are they for real or are they yet another team that surprises then fades? 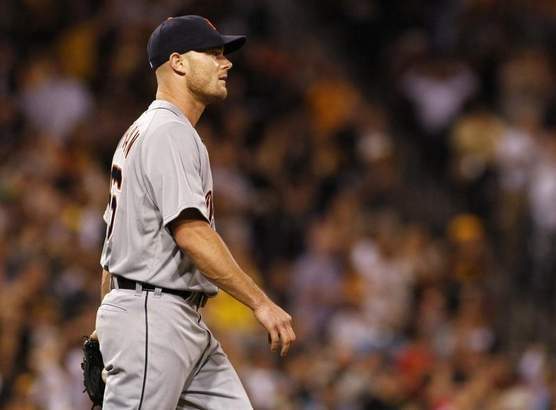 And when will the Tigers solve their bullpen woes. Clayton Kershaw, Phil Hughes, Melky Cabrera, Chase Utley, Nick Markakis, Hector Santiago and Gregory Polanco all added to their totals for Who Owns Baseball? 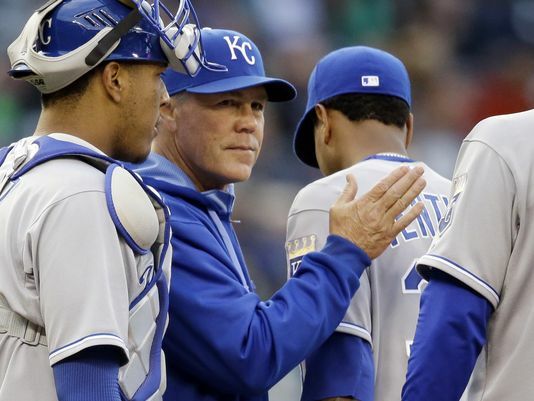 The Tigers acquire David Price and right away blow a 5 game lead to the Royals. Kansas City’s magic number is now 46. JUST LIKE WE ALL PREDICTED! That plus some Robin Williams thoughts on today’s episode of The Sully Baseball Daily Podcast. Drew Smyly, Travis Snider, Robinson Cano, Yovani Gallardo, Sonny Gray, Matt Holliday, Jake Arrieta and Rajai Davis all added to their totals for Who Owns Baseball? 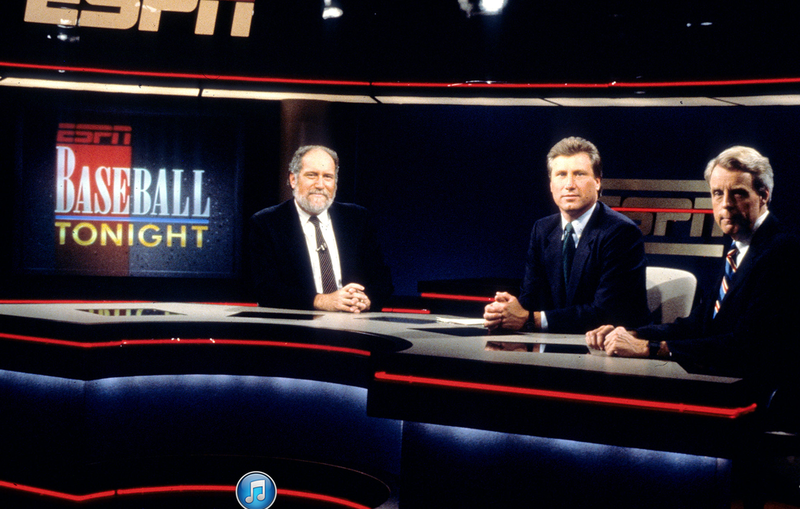 The baseball strike was going on 20 years ago. I look back at 1994, what could have been, what good it did and a few strange consequences that the chain reaction of the strike caused. 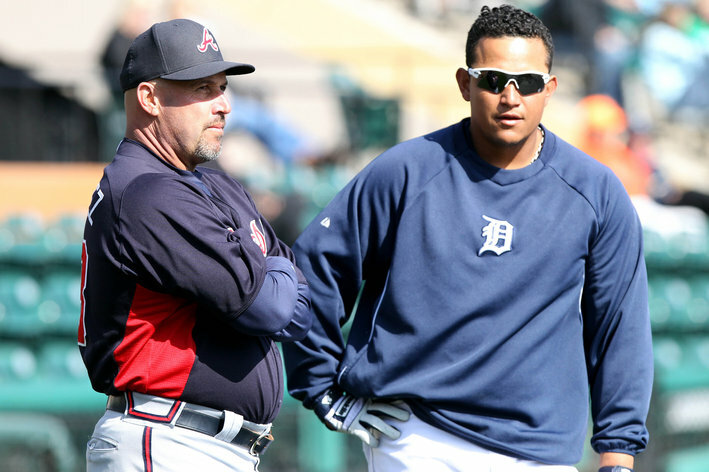 It is a labor strife and labor peace episode of f The Sully Baseball Daily Podcast. Josh Donaldson, Chris Sale, Jarred Cosart, Carl Crawford, Mat Latos, Jeremy Hellickson, Oswaldo Arcia and Justin Morneau all added to their totals for Who Owns Baseball? 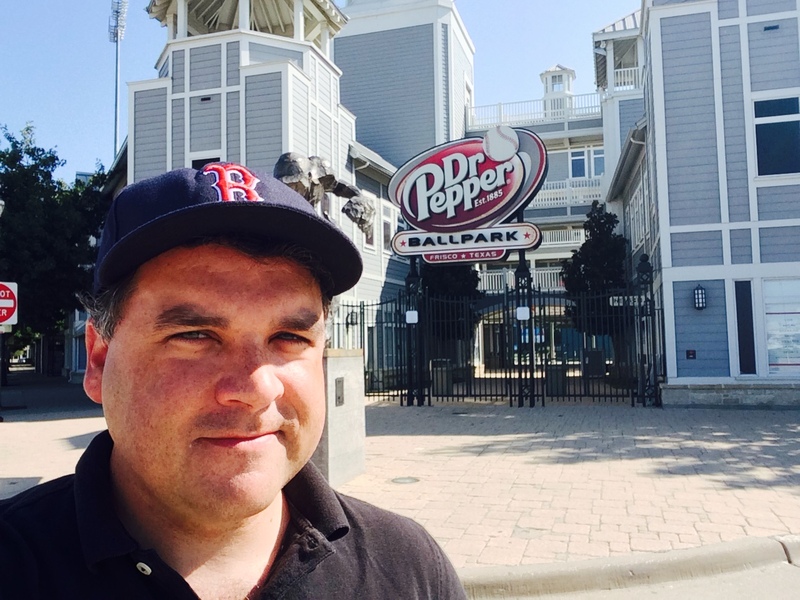 Recorded outside Dr. Pepper Ballpark, home of the Frisco Rough Riders. The new blocking of home plate rule needs to have more common sense when applied. And the Yankees have hope for 2015, but they need to shut Masahiro Tanaka down NOW! It is a soft drink sponsored episode of The Sully Baseball Daily Podcast. Jason Vargas, Kendrys Morales, Jedd Gyorko, Justin Masterson, Brett Oberholtzer, Bartolo Colon, Francisco Cervelli and Skip Schumaker all added to their totals for Who Owns Baseball? Bud Selig is out and Rob Manfred is in as commissioner of baseball. 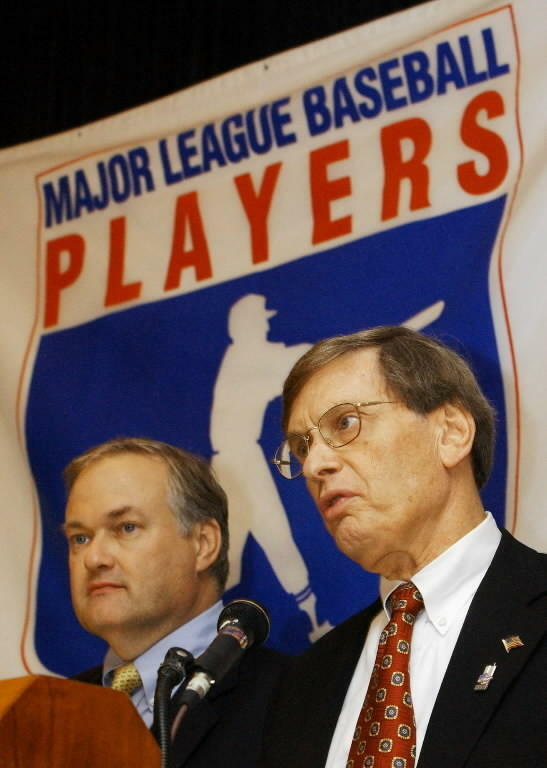 What is Bud Selig’s legacy? 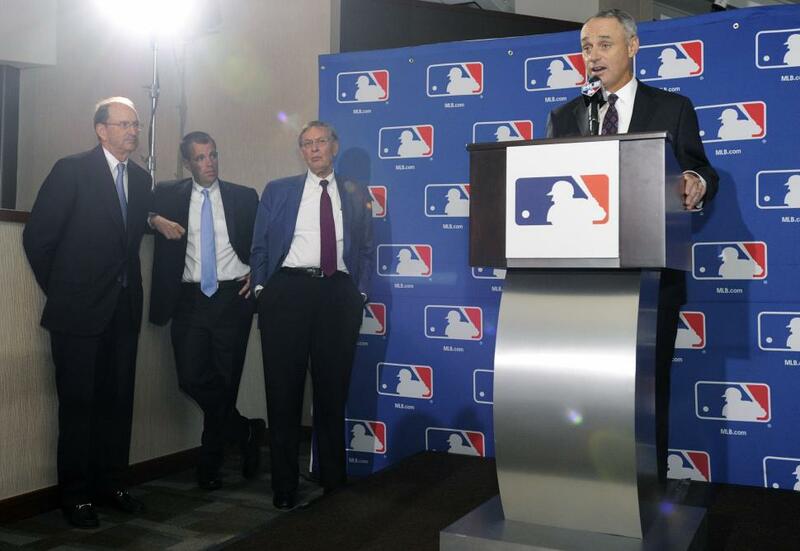 What should Rob Manfred’s focus be on? And how do I tie it into the VHS release of Raiders of the Lost Ark. It all makes sense on today’s episode of The Sully Baseball Daily Podcast. Max Scherzer, Stephen Strasburg, Dustin Pedroia, Adeiny Hechavarria, Josh Reddick, Ryan Ludwich and Eric Stults all added to their totals for Who Owns Baseball? The Padres are the hottest NL team in August? The Rays are at .500? 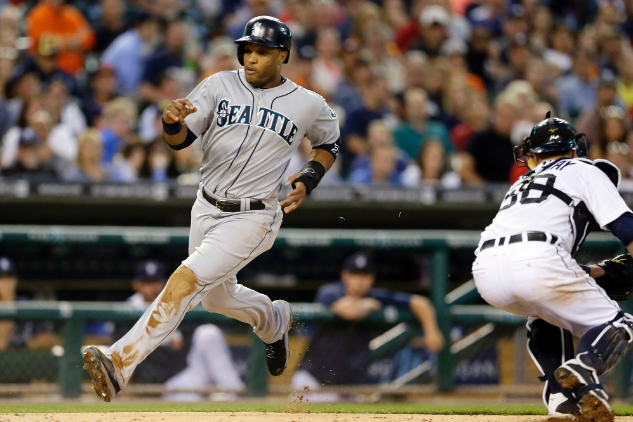 The Mariners shooting past the Tigers? What kind of craziness is going on here. That plus my dad’s agony watching the Giants on this episode of The Sully Baseball Daily Podcast. Kole Calhoun, Cody Asche, Johnny Cueto, Corey Kluber, Adrian Beltre, Clay Buchholz, Yasiel Puig and Madison Bumgarner all added to their totals for Who Owns Baseball? 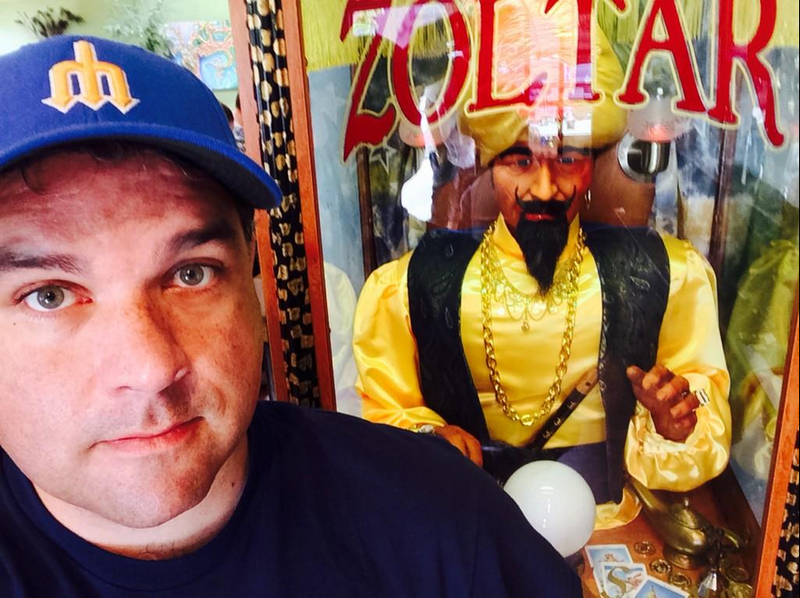 I risk my soul on this episode of The Sully Baseball Daily Podcast. Michael Cuddyer, Jose Altuve, Nick Tepesch, Jake Arrieta, Billy Hamilton, Rafael Montero and Nate Freiman all added to their totals for Who Owns Baseball? 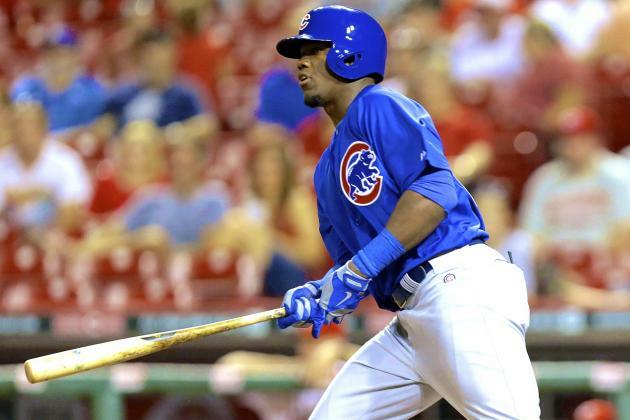 I attempt to expand my appreciation of WAR by trying to understand why Jason Heyward is ranked so highly. 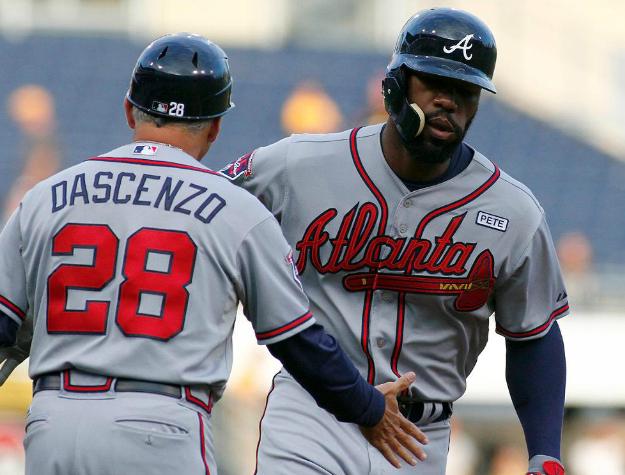 I wound up being more impressed by Heyward than I thought I was going to be. 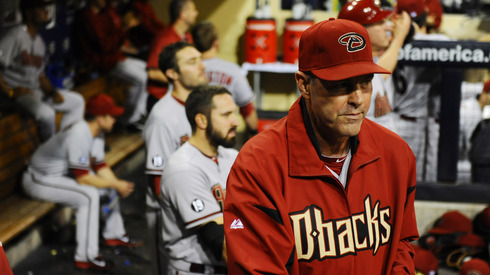 Plus, I encourage the Diamondbacks to make a change for the sake of a change. It is a mind expanding episode of of The Sully Baseball Daily Podcast. 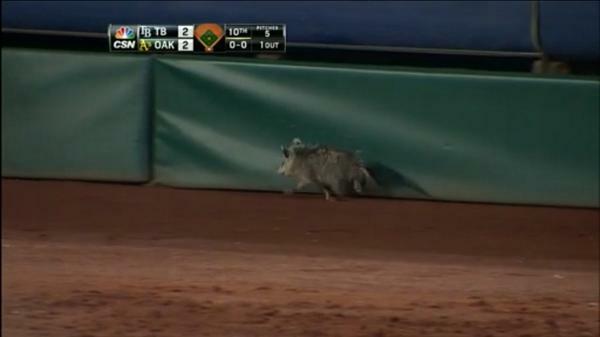 Baseball might not get the best coverage on Sports Center. But we are now living in a Post-ESPN world. It is a digital age edition of The Sully Baseball Daily Podcast. Hisashi Iwakuma, Omar Infante, Stephen Strasburg, Carl Crawford, David Ortiz and Todd Frazier all added to their totals for Who Owns Baseball? I am alone in my house, a rare thing. The topic of the day is all sorts of pitching… David Price’s masterpiece loss, why Masahiro Tanaka pitching in 2014 is insane and the joys of a suspended game. 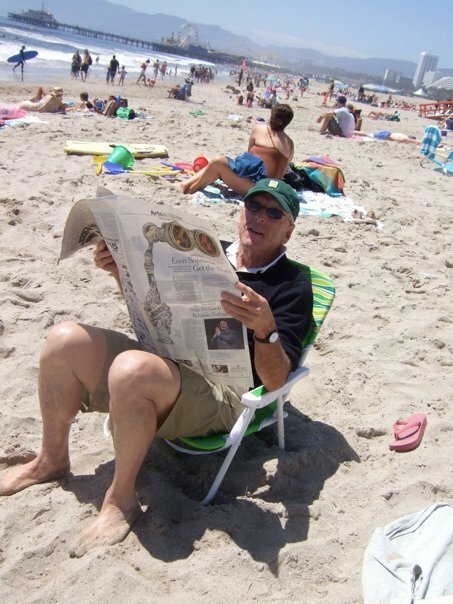 It is a playing hooky at home episode of The Sully Baseball Daily Podcast. Rick Porcello, Lucas Duda, Jorge De La Rosa, Adam Jones, Hector Noesi, Alex Wood, Luis Valbuena and David Ortiz all added to their totals for Who Owns Baseball? It is Carl Yastrzemski’s birthday. 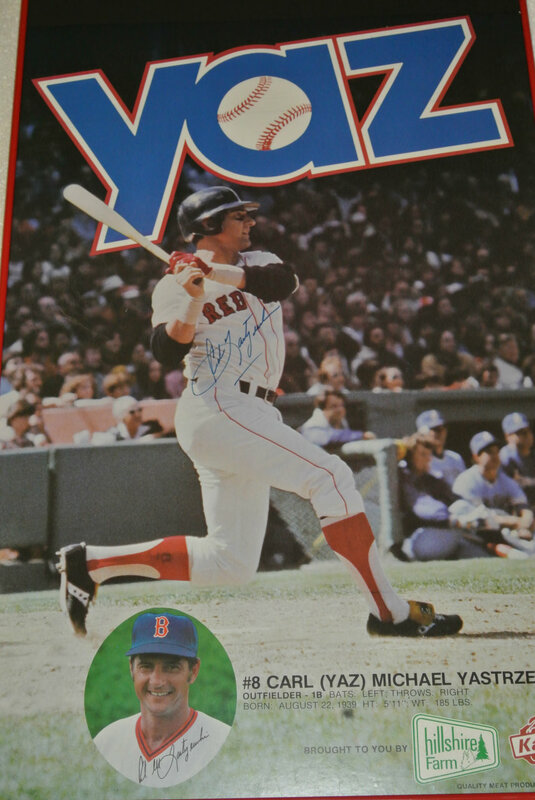 While waiting to get a haircut, I remembered the summer of 1979 where I eagerly watched Yaz’s 3,000 hit chase. That and some reflections on this episode of The Sully Baseball Daily Podcast. Kennys Vargas, Brandon McCarthy, Clayton Kershaw, Buster Posey, David Price, Justin Ruggiano, Zach Walters and Tyson Ross all added to their totals for Who Owns Baseball? While having a delicious Mexican dinner with my family, I somehow got into a baseball discussion with my wife. 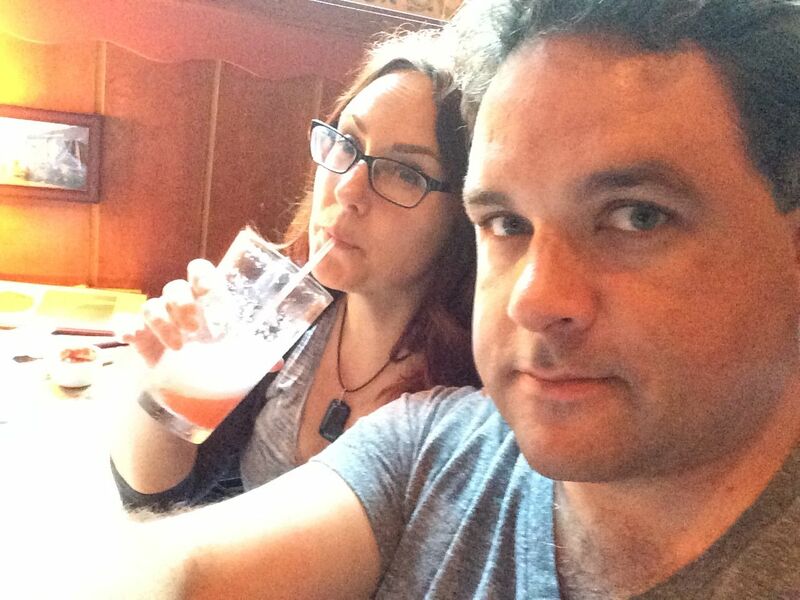 They don’t happen often so I decided to turn it into an impromptu podcast. It is a spicy Margarita and chips and salsa episode of The Sully Baseball Daily Podcast. Pedro Alvarez, Joe Mauer, Mike Leake, Jeremy Guthrie, Juan Lagares, Trevor Plouffe, Ervin Santana and C. J. Wilson all added to their totals for Who Owns Baseball? When in Pasadena, have a wonderful Mexican dinner at El Cholo. Click HERE for more info. 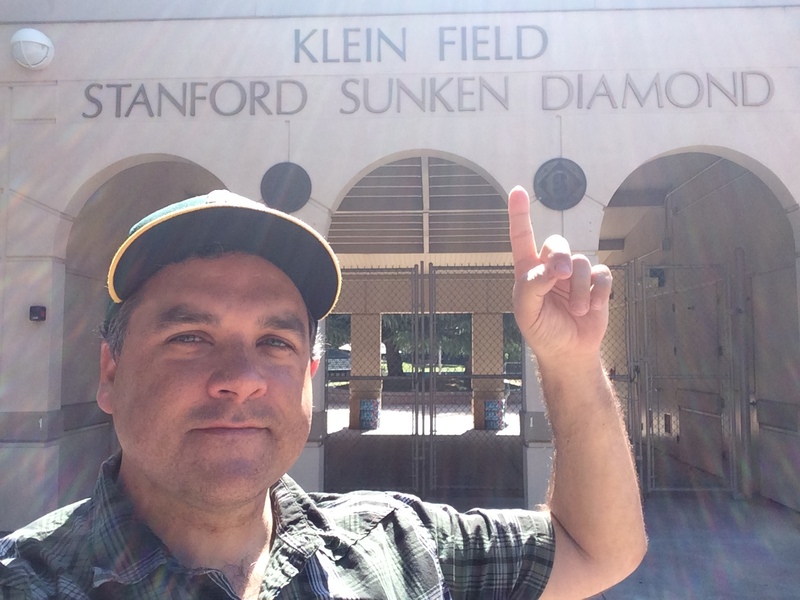 Near Dealey Plaza in Dallas, I talk about some of baseball’s unsolved mysteries and why I would rather not go back in time and see what really happened. 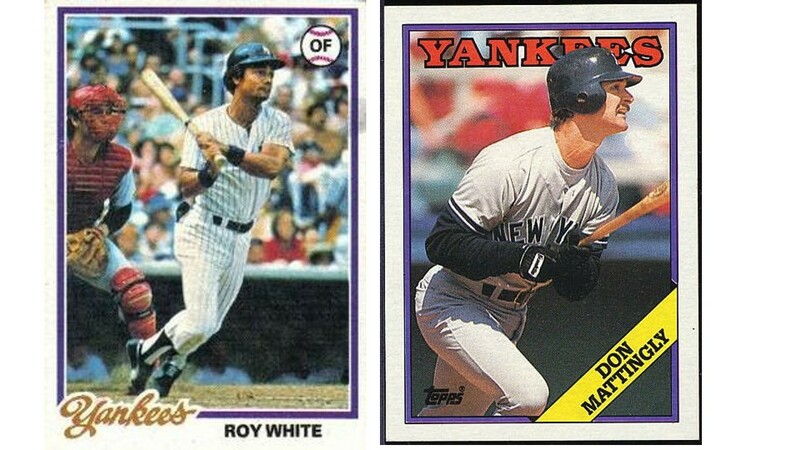 It is a legend versus Reality episode of The Sully Baseball Daily Podcast. Lucas Duda, Victor Martinez, Tsuyoshi Wada, Chris Archer, Gregor Blanco and Alberto Callaspo all added to their totals for Who Owns Baseball? 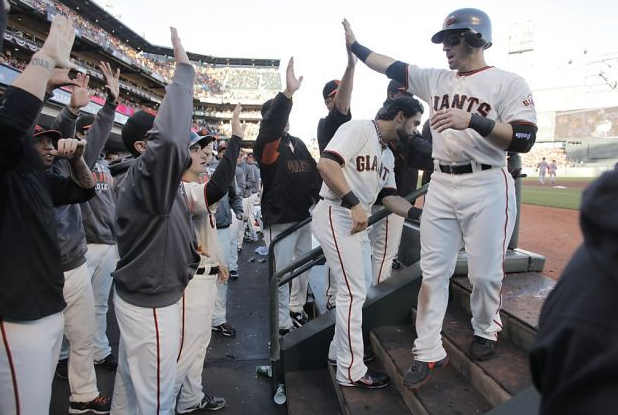 .Tim Lincecum is heading to the bullpen and the Giants have just 32 games left to find their winning ways. It is a stretch run episode of The Sully Baseball Daily Podcast. Delmon Young, Clay Buchholz, A.J. Burnett, Giancarlo Stanton, Edwin Encarnacion, Francisco Liriano, Andrew McCutchen and Scott Feldman all added to their totals for Who Owns Baseball? 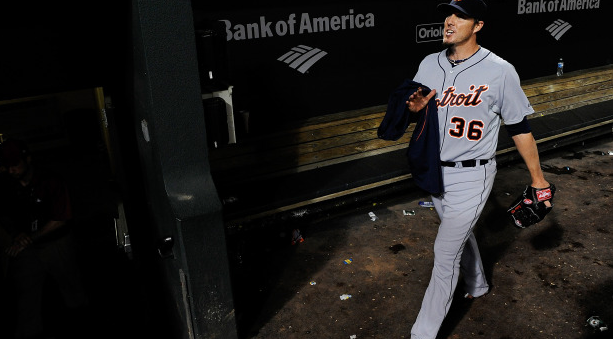 Dan Otero is piling up wins at an alarming rate. So much so that I wonder out loud again if anyone could ever catch Jack Chesbro’s 41 win season if they did so as a middle reliever. That and why teams should be nervous to deal with Tampa Bay in this episode of The Sully Baseball Daily Podcast. Sam Fuld, Clayton Kershaw, Drew Smyly, Buster Posey, Dernard Span, Phil Hughes, Zack Wheeler and Chris Carter all added to their totals for Who Owns Baseball? Bud Selig saved the Padres in San Diego? Really? Did I miss that? Plus the Ice Cream Sandwich heard ’round the world! 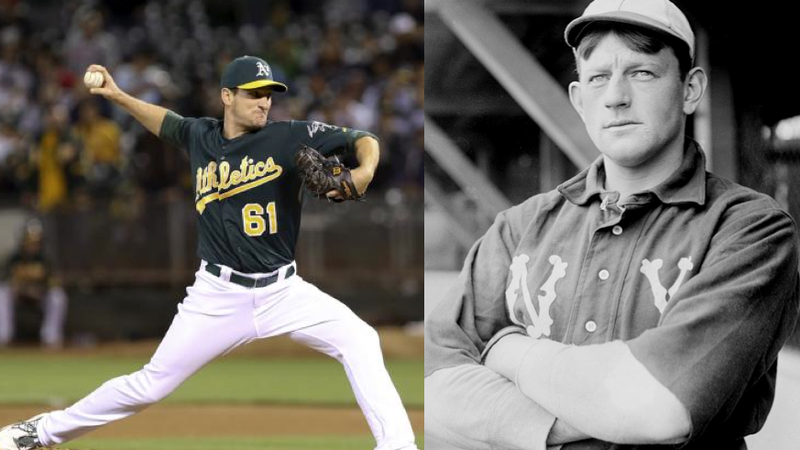 It is a revisionist history episode of The Sully Baseball Daily Podcast. Billy Hamilton, Mike Minor, Jordan Schafer, Collin McHugh, Jorge Soler, Jon Niese, Josh Donaldson and Hiroki Kuroda all added to their totals for Who Owns Baseball? It is Sunday… time for The Sunday Request. @sullybaseball how’s it possible only 13,000 fans saw Butlers walk off HR and in Baltimore and Seattle the stadium wasn’t even half full? Is it out of line to call out the bad attendance in Kansas City? Or is this the result of decades of seeing a bad product. 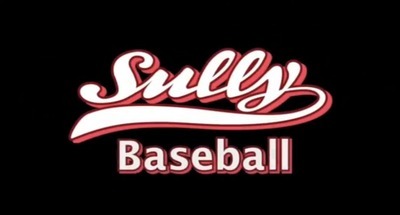 Breaking down team loyalty in this episode of The Sully Baseball Daily Podcast. Scott Feldman, Jake Peavy, Matt Holliday, Jimmy Paredes, Vidal Nuno, Victor Martinez, Jeff Samardzija and Jason Heyward all added to their totals for Who Owns Baseball? Posted on March 27, 2016, in 'SullyMetrics', MLB Podcast Network and tagged @sullybaseball on twitter, itunes, MLB Podcasting, Paul Francis Sullivan, Soundlcloud, Sully Baseball, Sully baseball daily podcast, Sully Baseball Daily Podcast Archives Aug 2014, sullybaseball.wordpress.com. Bookmark the permalink. Leave a comment.